An old warrant out of a Massachusetts court can lead to a person being arrested and detained even out of state. If a person has a default warrant in Massachusetts he can be kept from renewing his driver’s license in other states. Default warrants or bench warrants are entered in Massachusetts when a person either fails to show up for court or has failed to comply with all the conditions imposed by the court. Most default warrants are issued because someone has failed to pay a fine or faces a criminal charge issued against them without their knowledge and after having moved from an old address where a summons may have been sent. 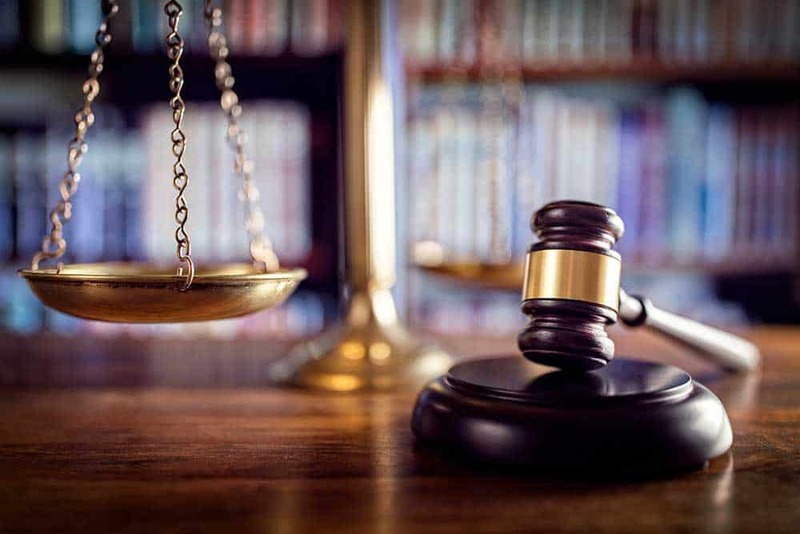 To remove an old arrest warrant a person usually must appear in court, at times attorney Frank Fernandez has been able to recall an old warrant without having the client appear in court. If you have come to learn that there is an arrest warrant in Massachusetts which is keeping you from either renewing a driver’s license out-of-state or if you still live in state subjecting you to potential arrest then call Frank Fernandez who can help answer questions and assist in clearing up old bench warrants. A person who is out-of-state and has an open case in which they have defaulted in Massachusetts is subject to arrest in the state he is found. The other state can only hold someone who is defaulted in Massachusetts for a certain amount of time usually up to 90 days. 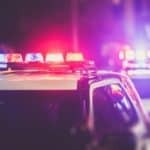 The out-of-state authorities inform the Massachusetts state authority who issued the warrant that they have detained the person based on the warrant. The person in default it’s brought before a court in the state in which she is found and is given the right to a hearing as to whether she is actually the person that the warrant relates to. 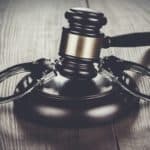 This extradition hearing can be waived by the arrested and the person can admit that they are actually the accused who the warrant relates to, this option quickens the process of bringing the person back to Massachusetts from out-of-state. This is all premised on the fact that Massachusetts actually wishes to pick up the accused and bring them back. What happens is Massachusetts is given the opportunity to send Marshals either by van or plane to pick up the accused out-of-state and bring them back in custody to Massachusetts. There are many times when Massachusetts informs the out-of-state authorities that they do not wish to spend the expense of travel and that the person should be released with instructions to report back to Massachusetts. The state of Massachusetts has limited funds to pick up out of state prisoners and unless the crime is one that is considered very serious they usually do not spend the money to pick up people found outside Massachusetts especially in states that are not in New England and are a distance away. Once the local authorities have heard from Massachusetts as to whether they wish to proceed with extradition and pick up the prisoner then they are given a limited amount of time to do so. The accused can have a full-blown hearing out-of-state related to identity and whether they truly are the person that the default want relates to. This hearing requires the out of authorities to prove that the person in custody is the person to which the warrant relates. Many times Massachusetts does not respond in a timely manner and people held in custody out-of-state are released because they have not picked the person up in the time allotted. The majority of default warrants affect people by their not been able to renew a drivers license or receive Social Security benefits or other state benefits until they clear up the old warrant in Massachusetts. As mentioned before the default warrant almost always requires the accused to return to the court in which the default exists. If the case has not been resolved the case will start again and be put back on to the trial list. If the case is very old the majority of times it is very difficult for the prosecutor to prove the case because witnesses have moved or evidence has been destroyed. As a criminal attorney in Boston Frank Fernandez has had great success in obtaining dismissals on old default warrant cases because the Commonwealth has been unable to proceed against his clients due to the age of the case. 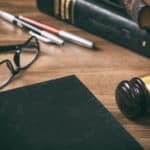 If you have a default want and presently live out of state or out of the country feel free to call for a free consultation, attorney Frank Fernandez can help gather information related to the default and help you on your way of starting the process to clear up the old default and deal with the case. Please contact Frank Fernandez for a free confidential phone consultation regarding clearing up old arrest warrants.